AMILO 3000 is the name of the new consumer line from Fujitsu Siemens Computers. The entire line – from the entry-level model to the USB stick – is uniformly designed in contrasting black and white. Whether users are travelling or working at home, whether they are editing videos on their PCs or watching films on the notebook, the AMILO 3000 series not only looks good, but its high quality design enables intuitive operation and also provides a wide range of technical innovations. The newly designed desktop PCs will be avaliable in several formats ranging from the sleek entry-level PC to the high performance gamer machine. The notebooks are designed to be the best for mobile usage. The product options, depending on the model, include a high-resolution camera for web conferencing, BrilliantView widescreen format and a BlueRay drive for DVD home cinema. The main attraction for power gamers and multimedia fans is the stylish GraphicBooster; its small, square design easily turning the notebook into a powerful graphics station. Each notebook has a specially designed Fujitsu Siemens Computers spill-proof keyboard that makes light work of any spilled drinks. All the products, notebooks and PCs are equipped with interfaces designed for fast and easy working, such as card readers and ports at the front. There are three elements to the Fujitsu Siemens Computers consumer strategy. The first point of strategy is to further develop tried-and-trusted partnerships with trade and optimized processes which ensure efficient, resource-saving production and logistics. The company is relocating an additional part of its production to Asia, thus combining the advantages of German engineering quality with those of Asian cost efficiency. Production in Germany is possible when high levels of flexibility and short reaction times are required. 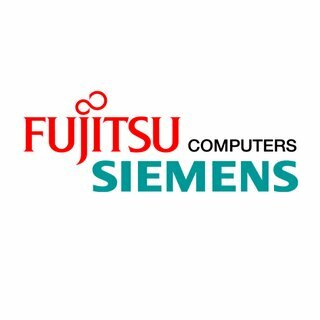 Finally, Fujitsu Siemens Computers continues to expand its leadership regarding product quality. The company launches new service packages based on market research to address the end customers, together with the retail partners – e.g. 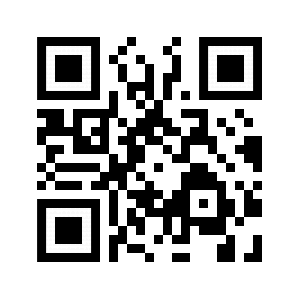 automated migration of all data and applications from the old to the new computer. In addition, Fujitsu Siemens Computers involves users’ feedback into product development. For the next generation gamer PCs the company asked the target group what they want and has included several features according to this feedback.